watch out for his bear feet! it looks pretty cool but also ridiculous. that's good enough for me. how about you? 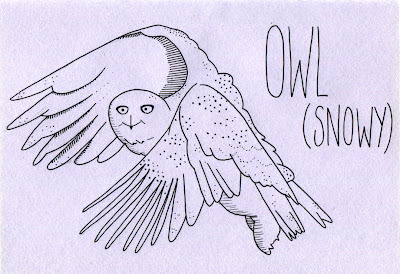 much better than this weird drawing on the snowy owl wikipedia page... not that i go to wiki for animal information of course. i go to my brain. and to attenborough. all you need to know about these owls is that they are the official bird of quebec, and are therefore awesome. 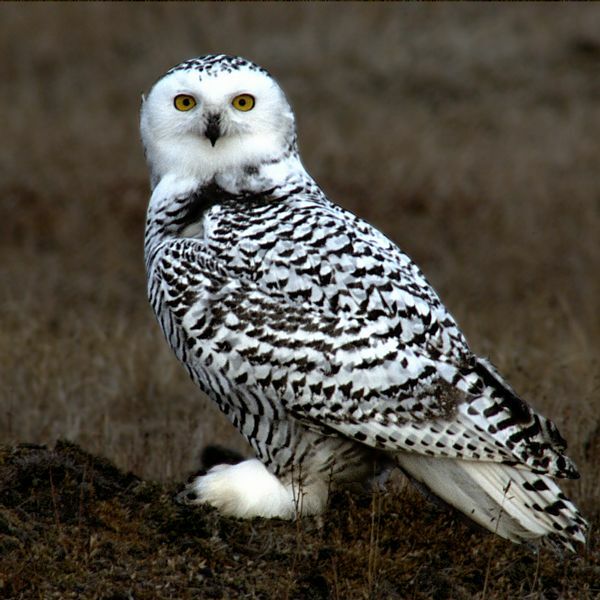 and interestingly enough, while snowy owls love to eat lemmings, they don't care much for the game. must be hard to control a mouse with claws.